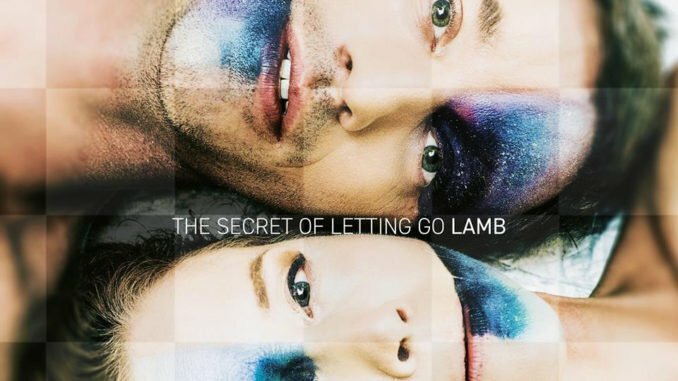 Lamb has announced details of their seventh studio album, The Secret of Letting Go, due for release on Cooking Vinyl on April 26th 2019. The Secret of Letting Go is all about the space between sounds. 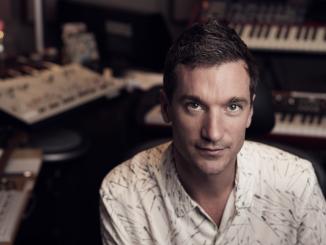 From album opener Phosphorus’ minimalist harmonics to the dying choral embers of One Hand Clapping; through the snaking sub-bass drops that drive the title track and Moonshine and into the whirl and spin of Deep Delirium and the simple piano loops that help Imperial Measures float above you, there’s space everywhere. Sometimes it’s evocative of sun-drenched horizons, at others it is contemplative, reflective; occasionally the space is itchy and anticipatory, pointing towards moments of ecstatic abandon. 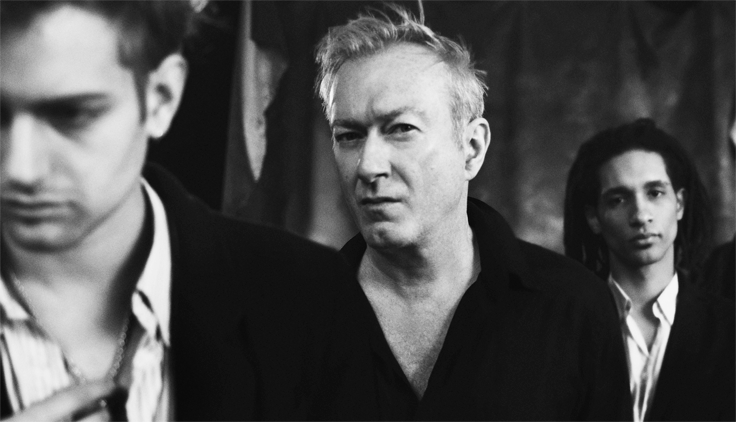 Throughout the record though, it’s the space that allows Lou Rhodes’ superlunary voice to glide and soar gloriously to bridge the silences in-between. It’s all of this together that makes The Secret of Letting Go such an utterly compelling return to form.